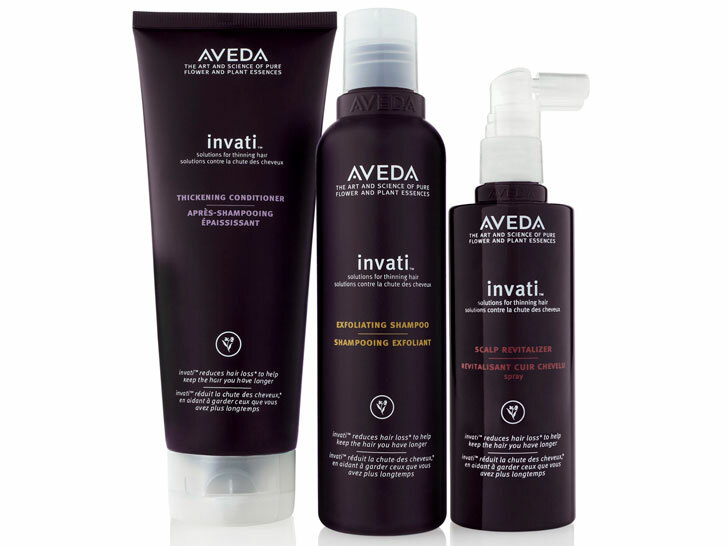 Seven of Aveda’s products currently have Cradle to Cradle certification, all at the Silver level: Aveda Men “Pure-Formance” shampoo, Aveda Men “Pure-Formance” conditioner, “Smooth Infusion” shampoo, “Smooth Infusion” conditioner, “Invati” exfoliating Shampoo, “Invati” thickening conditioner, and “Invati” scalp revitalizer. Seven of Aveda’s products currently have Cradle to Cradle certification, all at the Silver level. “As we work to educate manufacturers and consumers on the many ways they can update their manufacturing processes to create products that are healthier for people and planet, it is critical to have leaders like Aveda illustrating the path to positive,” said Bridgett Luther, president of the Cradle to Cradle Products Innovation Institute, which was co-founded in 2010 by William McDonough and Michael Braungart, with support from Robert F. Kennedy, Jr., Wendy Schmidt, and actor Brad Pitt, to administer the Cradle to Cradle Certified Products Standard. Products that follow Cradle to Cradle principles have to abide by standards in several categories, including safe and appropriate materials sourcing, materials reutilization, renewable energy and carbon management, water stewardship, and social fairness. With that “no waste” philosophy in mind, Aveda introduced its “Full Circle” initiative in July to save packaging and accessories not typically accepted by municipal curbside recycling programs. All plastic bottles, metal dispensing systems, textiles, and brushes, will be recycled or reused to create new Aveda packaing or incinerated for energy recovery. “The entire legacy of Aveda is based on a dedication to environmental responsibility, and we are thrilled to honor them as a leader in the next phase of environmental and health innovation,” Luther added.